Our Hosts, Tim, John, Brandon, and Eric Play Family Feud! 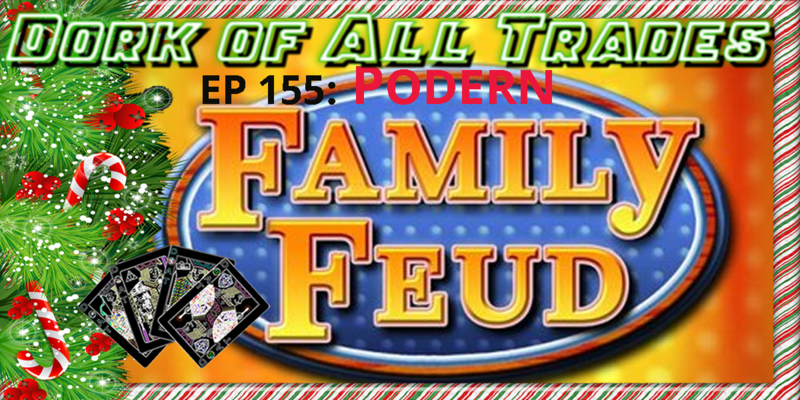 They Discuss: Christmas, Happy Holidays, Podern Family, Family Feud. and More! 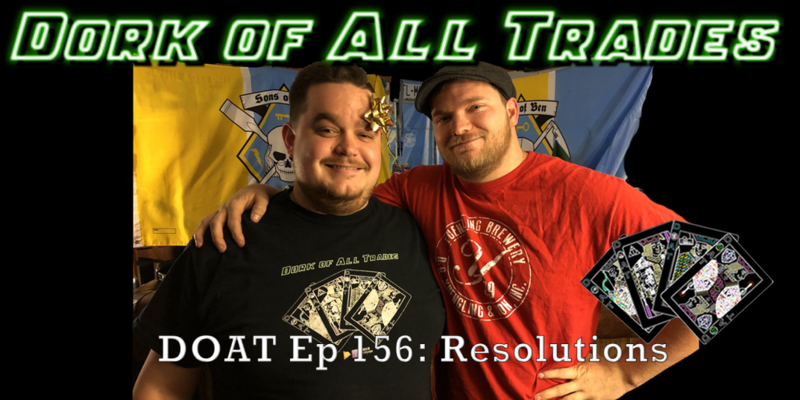 Special Guest Hosts: Chris, Brett, and Dad!